Kaiser Lachance Communications (KLC) has just announced the addition of Linda Armstrong to the communications agency’s team here in Toronto. Linda has come on board with KLC as a Director, and in this role she will provide senior level counsel and implement corporate and IR mandates for our current clients, while playing a leading role in business development and growing the IR practice group. 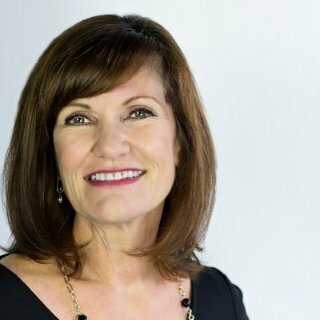 Prior to joining, Linda was Vice President at Wharton Strategy, and Director, Investor Relations & Corporate Communications at Yamana Gold Inc. Linda’s background in IR, corporate communications and marketing that spans more than 25 years.